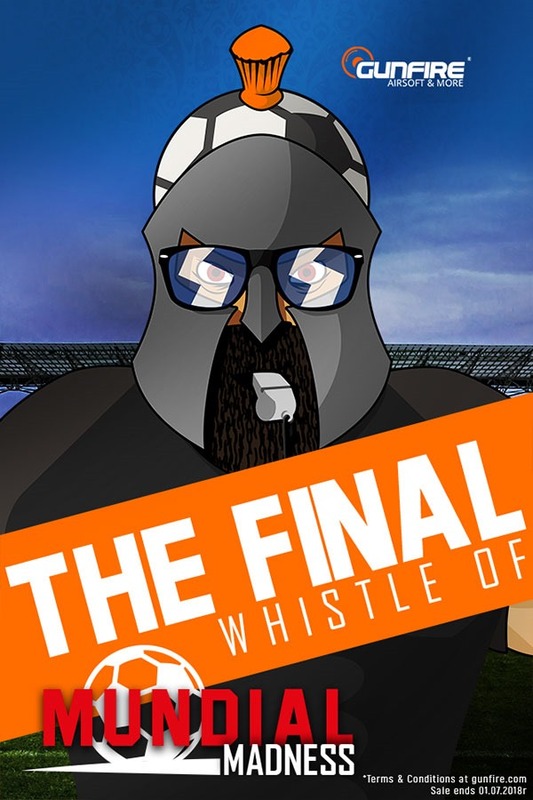 The final whistle of Mundial Madness Sale! 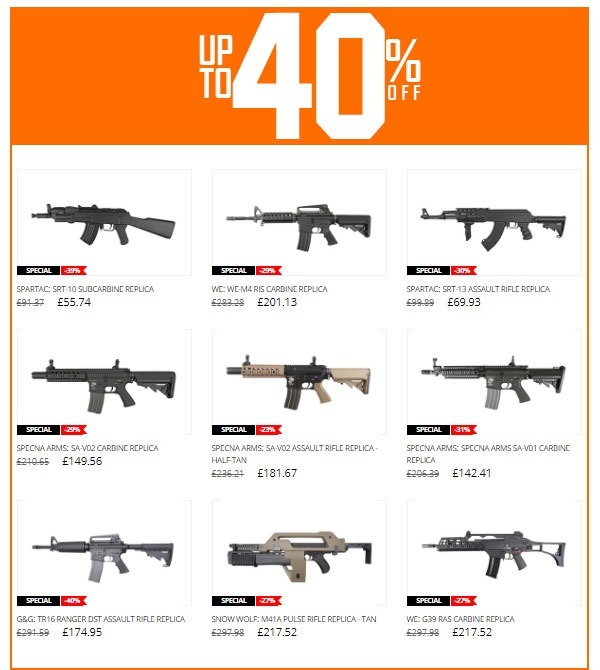 It’s the last moment to grab hot discounts up to 60% on over 4500 products at Gunfire. 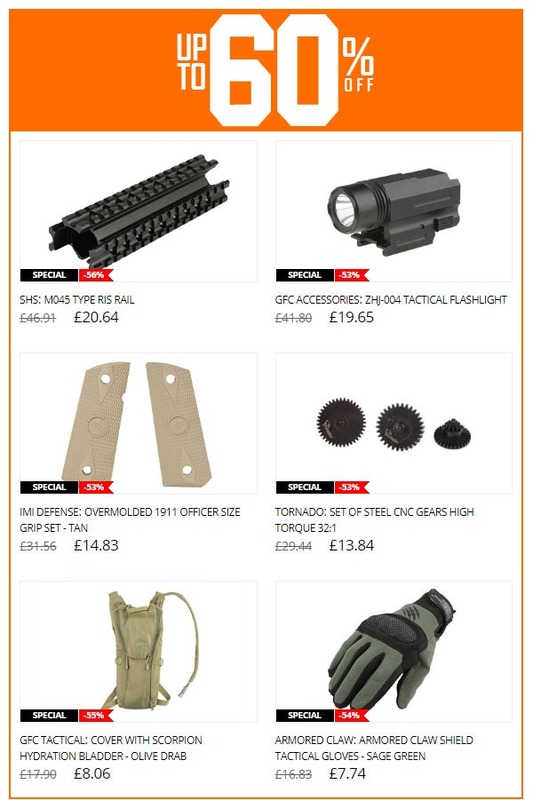 There are still great deals to catch like Ultimate Tactical masks, RIS M045 rail from SHS or Armored Claw Gloves in color Sage Green over 50%OFF. 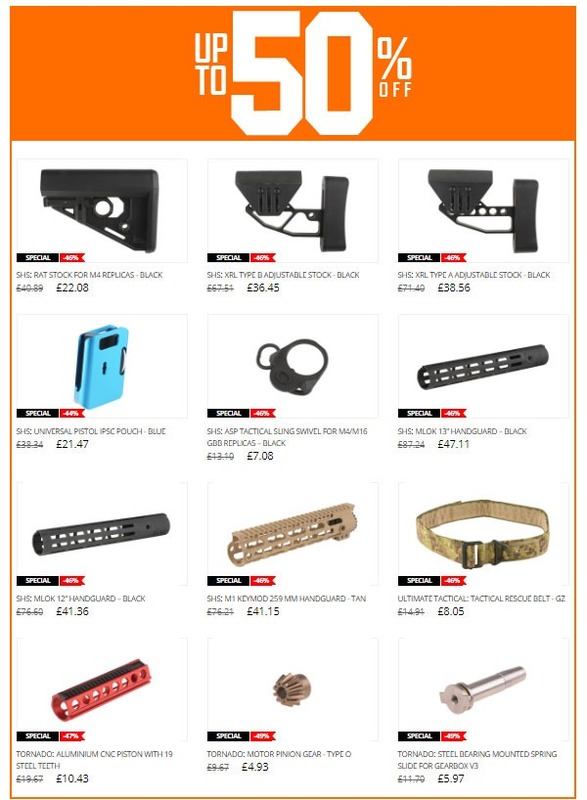 Discounts of over 40% percent include SHS handguards and stocks, Specna Arms clothing and many FMA accessories. If you are looking for replicas, check products at prices lowered by 40% or 30%. 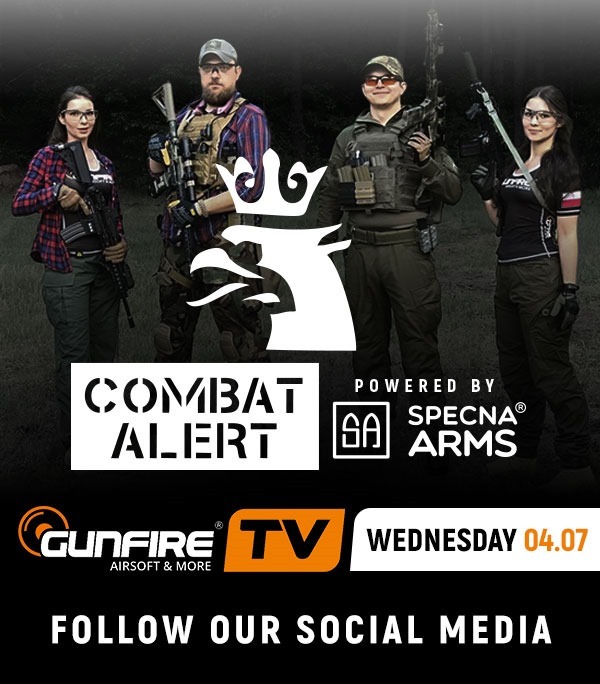 You will find there Cyma, Specna Arms, APS and G&G rifles as well as WE and KWA pistols. Don’t wait until the last whistle of Mundial Madness and check the whole special offer now.